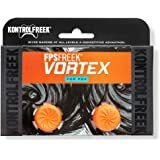 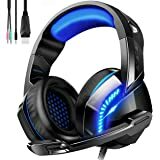 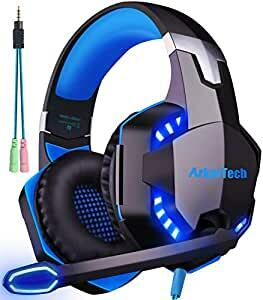 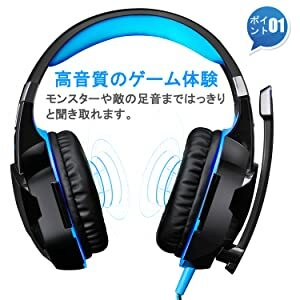 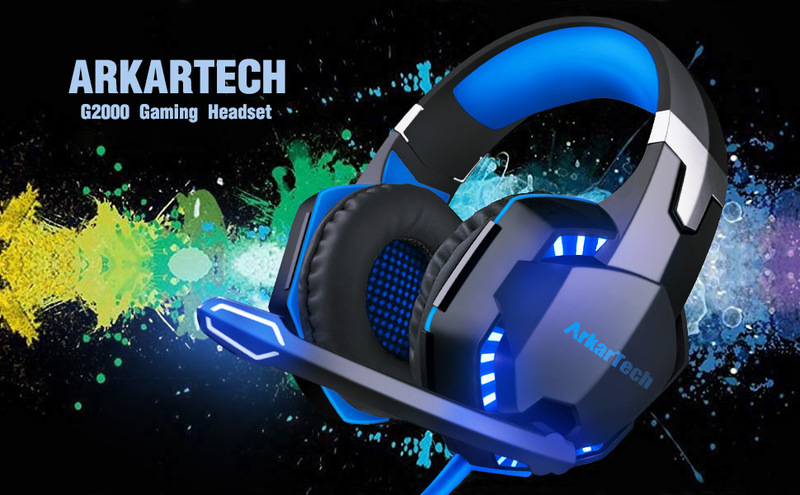 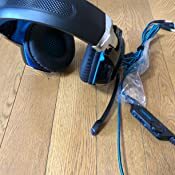 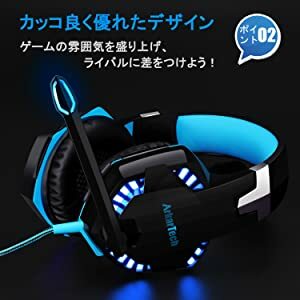 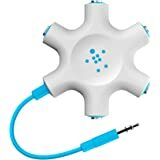 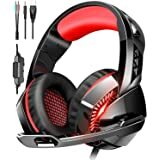 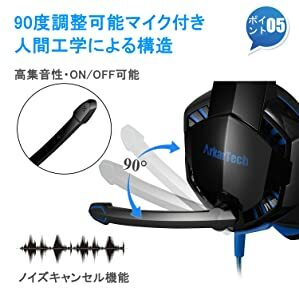 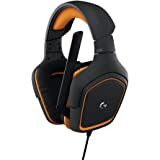 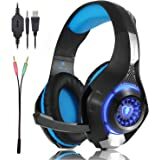 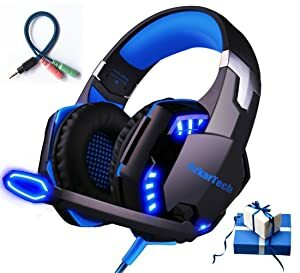 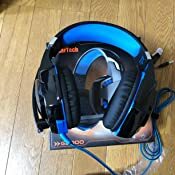 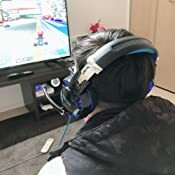 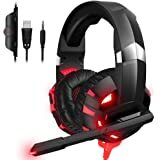 This is a blue gaming headset with blue lights too. 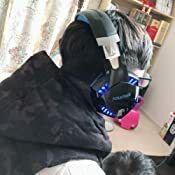 It's pretty big but not too heavy and it's feel comfortable for me. 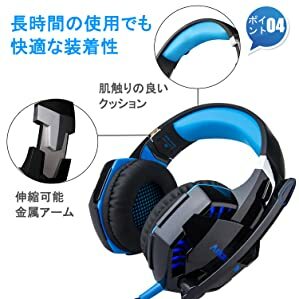 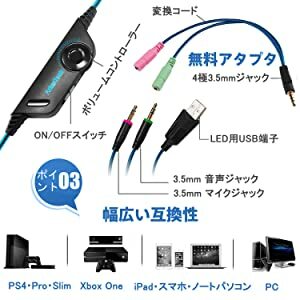 You need to like blue color because there is blue everywhere even for the cable. 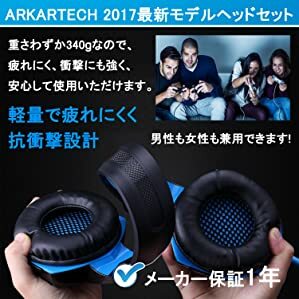 About the sound there is maybe too much bass, good for games but maybe not for all music types.